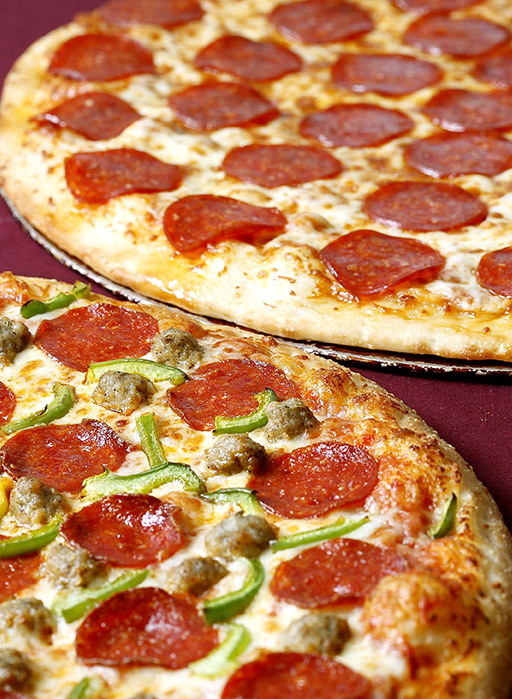 Triple Triple Pizza & Chicken has you covered! Offering some of the best pizza, poutine and chicken wings in Toronto at low, low prices, it’s easy to see why we’ve been a neighbourhood favourite for more than 11 years! Ready for some of the best takeout and delivery dining in Toronto? Call Triple Triple Pizza & Chicken today to place your order!